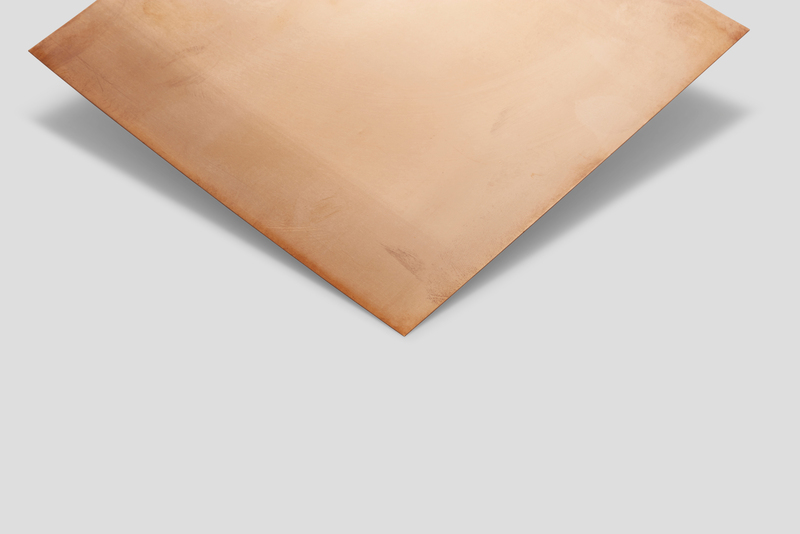 Phosphor Bronze sheets, available in varied thicknesses, are suited for applications where good mechanical properties–such spring or flexibility–are required. The sheet material has good cold formability, and ductility, as well as high fatigue strength. Phosphor Bronze sheets can therefore be used to make bespoke clips and electrical contacts with ease.